Last year, Cohen was deemed an unworthy -- and boring -- replacement for Kathy Griffin, Cooper's co-host of 10 years. The two best friends tell Variety they've honed their on-screen rapport -- and Cohen says he'll stop complaining about the weather. “I think we are going to have more fun this year,” says Cooper. 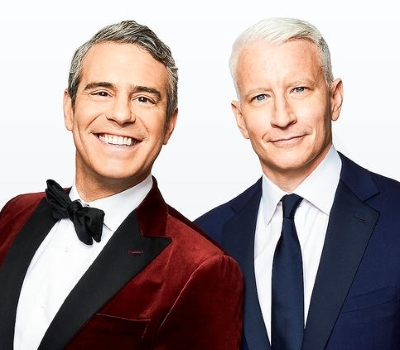 “We’ll be more ourselves.” Cohen says that since they travel together, “we have a shorthand with each other,” and viewers will see that on screen this year.